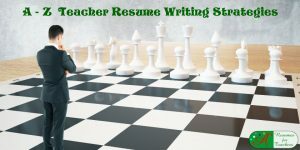 Are you wondering how to include past employment history or community services in your resume when transitioning to teaching? As someone who is entering the field of education, you may not have much experience that directly relates to the classroom. 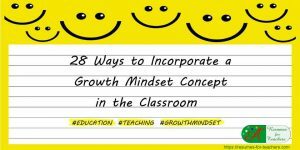 The key is to include every position that you think relates to instruction, group leadership, training, plan development and implementation, and the like. 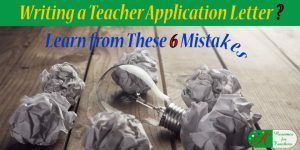 By demonstrating that your past positions and job responsibilities are similar to those required of a teacher, you will be able to show potential schools that you have both the experience and the skills they are looking for. When trying to determine whether you should include every single job you have ever had, or just particular ones, first pick out the positions that are relatable, as mentioned above. Knowing what to include and omit from your resume will play a part in the number of interviews you generate. These may include corporate trainer, daycare worker, coach, and so on. Even if your main duties are separate from teaching, you may find one or two tasks that you perform on a regular basis that correspond with your new desired career. For example, perhaps it is your responsibility to develop, edit, and administer training materials to new employees in the plant you operate. This responsibility can be seen as similar to writing and administering lesson plans in the classroom. Make certain that you include this job and highlight this task. Even if you have minimal hands-on classroom experience, make sure you include all of it in your resume. If you have 40 hours of classroom observation time, then mention it. 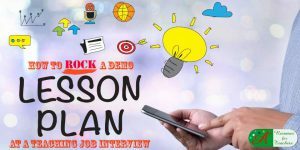 List it as a regular job in your resume, and include the school you were at, its location, dates worked, and the classroom you were in. Briefly describe what you did while you were there. For example: watching how the regular classroom teacher handled behavioral problems, delivered lectures, and utilized various methods to engage the children. Mention if you provided one-on-one support to the students, presented units to the class, effectively handled any problems and anything else you may have gained from the experience. When listing your work experience, include anything that involved you being in the classroom or helping students. Put all these positions under a header of Teaching Experience. As for the rest of your past positions, go in chronological order, from newest to oldest. Highlight job responsibilities that are relevant, as well as your key duties. If you are entering the world of education at a more mature age, you do not have to list every single job. Include positions from about 10 years past, ensuring that everything relevant is mentioned, even if it is from 10+ years ago. Some people will include older experiences in an autobiography if they happen to create on. On the other hand, if you have not been in the workforce for very long, but have held a multitude of positions, it is a good idea not to include all of them. Don’t look like a job hopper who cannot commit and/or make up his or her mind. Again, include everything relevant to teaching and student support. Filter out positions that you held for less than six months or are completely irrelevant. For instance, the pizza delivery job you had during the summer of 2017 won’t be needed. Not only is volunteering a reward in itself, but it is also something you can add to your resume. Participating in community activities shows potential employers that you are committed, hardworking, and an active team player within the local population. As a career changer, highlighting your relevant volunteer experience is an excellent method for demonstrating applicable skills and hands-on experience. This is especially true if you have minimal formal training or time in the classroom. If you are not already involved as a volunteer in your local community, you should be. Depending on the program you choose, you may work many hours a week or only a few per month. What Volunteer Experiences Should You Include? Education- or student-related positions you may want to acquire include: tutor, coach, camp counselor, classroom aide/assistant, or Sunday school teacher. Reading to children at the library or helping with an after-school program are great ways to become involved in the education process outside of a formal or traditional setting. When incorporating your volunteer experience and community activities into your resume, determine which positions involved you being in the classroom or instructing children. Any positions that fall into that category can be put in their own separate section. Entitle the section ‘Classroom Experience’ or ‘Instructional Experience’. 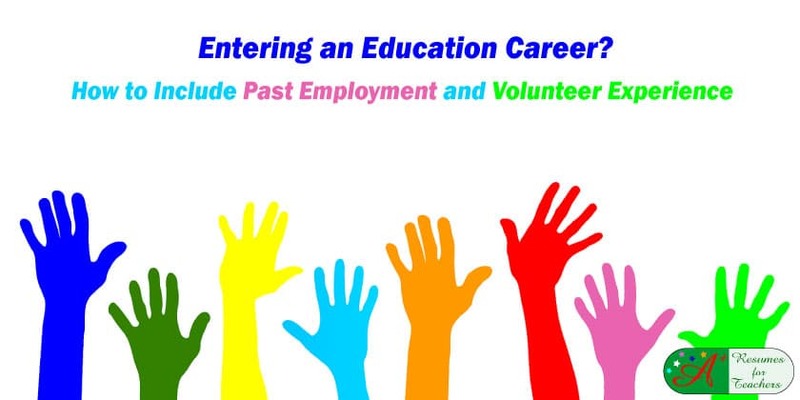 If you already have paid experience in a school setting, then it is a good idea to put volunteer activities immediately following your formal time in the classroom. This would include any practicum or student teaching experiences. The new section header will read Additional Classroom (or Instructional) Experience. List each position like you would with your other jobs. Include the school name, location, dates worked, and position held. Explain your role, responsibilities, and accomplishments. You might think that these positions should only count if you are paid; however, that is not the case. 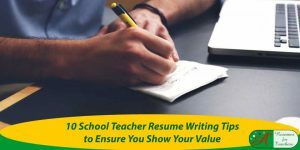 What you include in the resume needs to show the value you can bring to the school district. 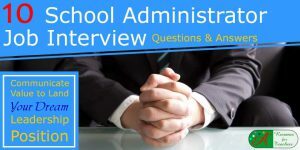 School administrators are not concerned about your past wage; they want to see that you have had the experience and developed the skills and qualities that are essential for being a well-rounded teacher. As for everything else, insert additional volunteer experience at the end of your resume under the header of Volunteer Experience or Community Involvement. Add anything relevant you are currently participating in, ranging from tutoring to helping at the soup kitchen. Include positions you have held over the past five years. Make sure you list your job title, the name of the organization, and the dates you were active. 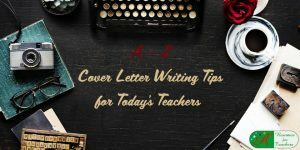 Depending on your level of involvement and how relevant your role was to be a classroom teacher, make mention of your volunteer experience in your cover letter, again reinforcing your commitment and hard work. When it comes time for the interview, remember to discuss your community involvement there as well. Remember, when changing your career to teaching, don’t overlook past positions and experiences that you may not think are directly teaching related. 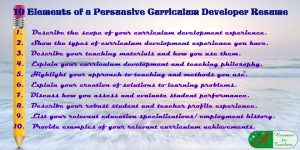 Upon further inspection, many of your past experiences can, in fact, include important teaching-related skills and accomplishments that schools will find desirable. When creating your career change resume and cover letter, describe your past experiences through a teaching-focused lens. This will ensure you properly highlight the transferable skills and accomplishments that schools are looking for. 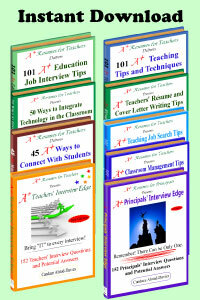 Do you need help creating a strong resume and cover letter for your new teaching career? 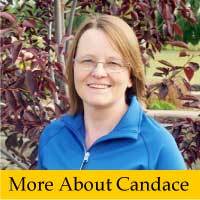 Contact Candace today via email or call 1 877 738 8052 or view our services.